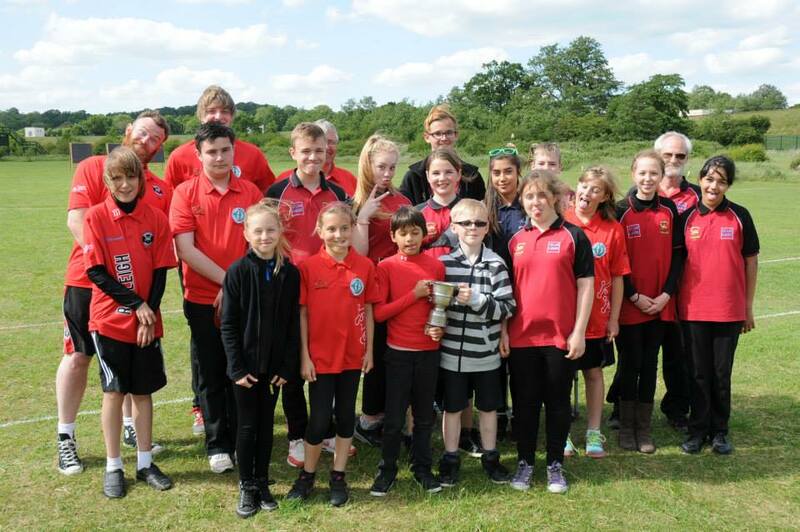 We hosted the combined 2017 SCAS Junior and Senior WA1440 competitions at our Runwell field in July. Full results are available on the dedicated results page. Great turnout at last night’s AGM – lots of prizes, medals and awards presented, new members welcomed and achievements celebrated. Our president Marlene gave a lovely address praising the achievements and discipline of our your archers and the hard work and commitment of the many volunteers who help everything to run smoothly and make our club the big friendly family that it is! 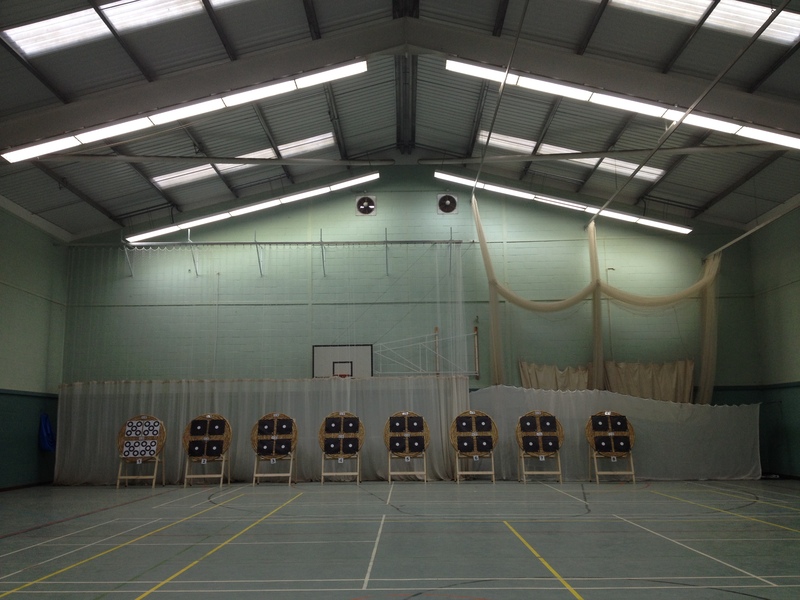 Financially we’re in good shape thanks to the diligence of club treasurer Tony, our coaching of archers of all ages continues to produce committed, enthusiastic participants, and our facilities steadily improve, despite the recent setbacks at Runwell. 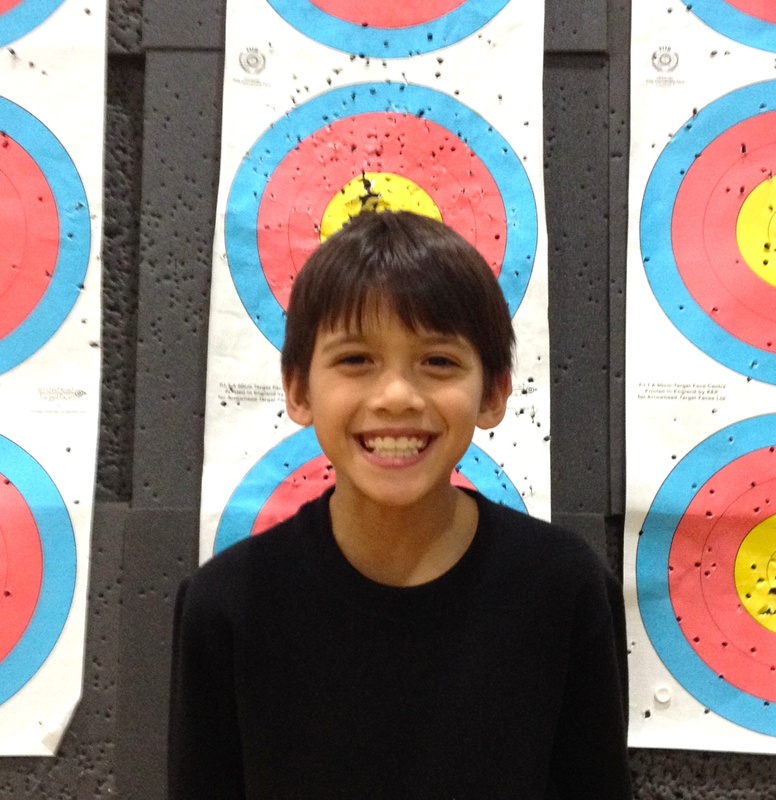 Our archers fly the flag for the club at all levels: locally, nationally and internationally. Special mention was made of Carmel Bassett shooting for GB in the Vi category and coach Simon Harding who represents GB in horseback archery – both achieving stunning results in summer competitions. Honorary memberships were unanimously agreed for Ian, our ex-president George and Tony. The majority of the committee was re-elected with a couple of changes: Ben Bradford is our new Records Officer and I’ve taken over from the mighty Ian Bushell as Team Captain. Finally, one or two questions from the floor prompted discussion of our impending change of location at Runwell SportsandSocial Club. RS&S continue to await the signing of the lease for the site at which time work can begin (weather permitting) to prepare the ‘new’ area over by the A130. After just over an hour the meeting was closed. Thanks to those who attended, particularly Shamsul Hussain who made the trip all the way from Manor Park! Don’t forget our Chairman’s Cup competition, taking place at our Runwell field on Sunday 6th September – contact Phil Lees (mobile 07597 095544 or philiplees(at)btinternet.com) to book your place on the line! PLEASE NOTE: If you happen to be the holder of any Shield or Trophy for this Shoot, please ensure that it is returned prior to or at the event – if you are unable to do so, please contact Phil. IMPORTANT: To help ensure that everything runs as smoothly as possible, please contact Phil either by e-mail or text (contact details shown above) and let Phil know the round you wish to shoot. Juniors, please provide your D.O.B. – Phil can then work out the round best suited to you. Please bring along your lunch and something extra as a contribution to our customary tea which will be held at the presentation of the prizes at the end of the Shoot. All archers will encounter the odd ill-timed ‘kit failure’. 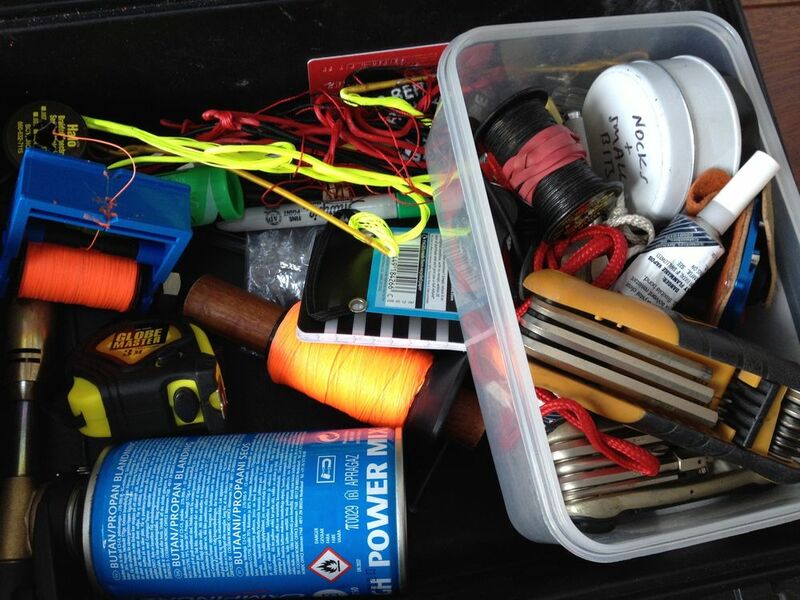 In an equipment-centric sport as ours there are many bits and pieces – large and small – to drop, break, lose or forget.